How to Enable Plugins on Mac Quickly – iMobie Guide. How to allow plugins on Mac easily? Read this quick guide to learn a simple way to manage plugins on Mac. 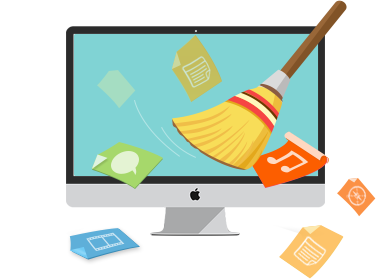 Free download this best Mac cleaning tool on your Mac after reading this guide on how to enable plugins on Mac. 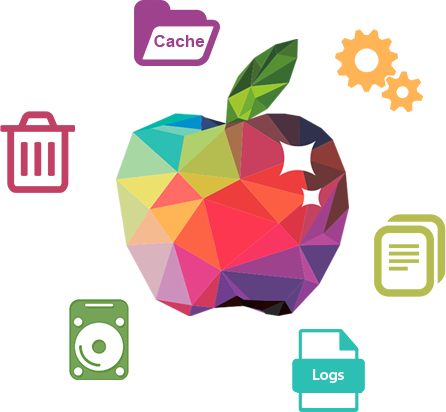 A plugin is a software add-on that adds a specific feature to an existing program, enabling it for additional functions. For instance, web browsers allow users to add plugins like Adobe Flash Player, the QuickTime Player, or virus scanners. If you want to enable some of your Mac plugins, but don't sure about how to do that, you can find a quick solution here. 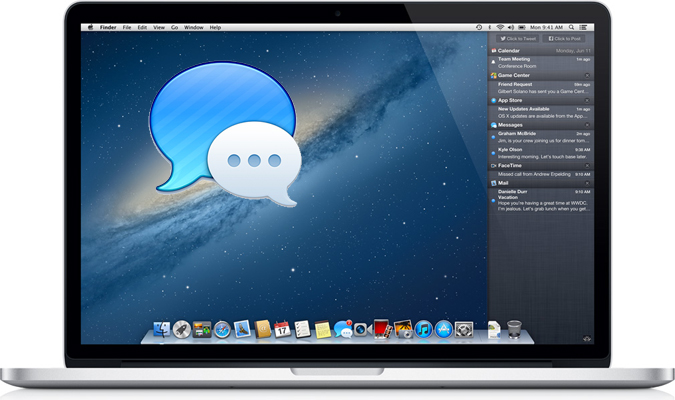 MacClean is a free Mac clean & optimization tool designed for all Apple Mac users. 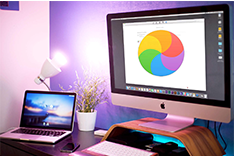 Beyond an ordinary Mac cleaning utility, it helps better manage your Mac content with 9 newly added optimize utilities like old & large file finder, duplicate finder, file eraser, extension manager, etc. The Extension Manager helps you enable, stop or remove plugins from your Mac all in one place. With it, you can easily clean up your Mac to free space and speed up it. Now, download MacClean to take a tour. Then follow the steps to enable your Mac plugins. Step 1. Open MacClean, and choose Optimization Tools, and then select Extension Manager. Step 2. Now you can select the plugins you want to enable or disable, and you can even remove the unwanted plugins. 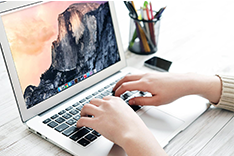 MacClean helps you manage various kinds of plugins on your Mac. 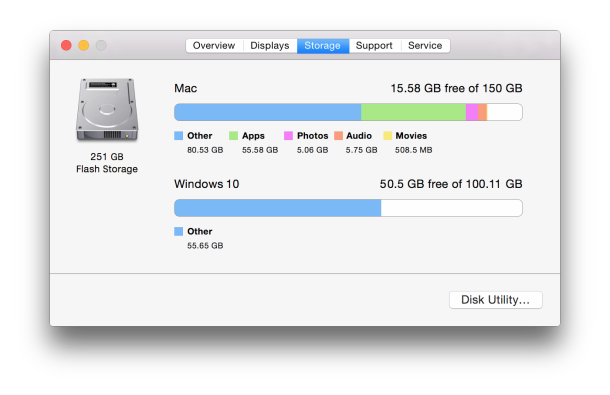 It also does a favor for removing junk files & trash from Mac to free up space and optimize Mac performance. 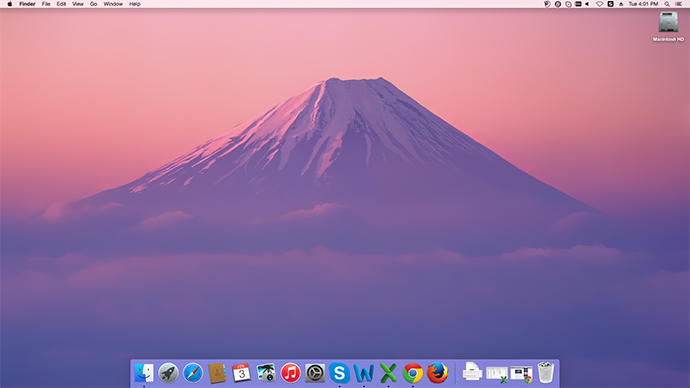 Download MacClean to have a try!